The brains behind the Leverege IoT Platform. 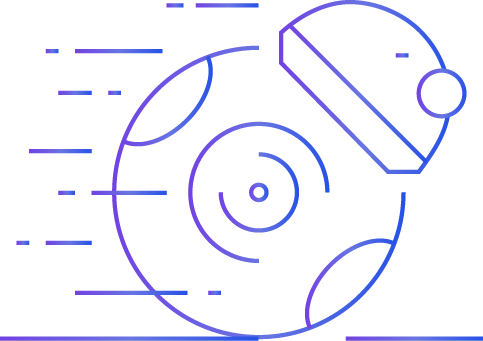 Reason is a sophisticated set of data ingestion engines, machine learning algorithms, and hierarchical rules processors that can be tuned to solve specific problems. Big Data sounds complicated, but Reason makes it simple. And prioritizes and organizes the data you need to know, filtering out the noise. Big Data and Predictive Analytics sound complicated, but Reason makes it simple. And prioritizes and organizes the insights you need to know, filtering out the noise. Reasons is the brains behind the Leverege IoT Platform; a sophisticated set of data ingestion engines, machine learning algorithms, and hierarchical rules processors that can be tuned to solve specific problems. Whether you're a Fortune 500 company or startup, transforming your current business or creating entirely new businesses, our deep experience in big data, predictive analytics, and machines learning means that you can trust us to make it happen.